Petra by Kiva Confections have the flavor of matcha. Cannabis is legal, but chances are, you’re not about to smoke anything, and you’ve heard some horror stories about “edibles.” One great way to acclimate to cannabis is through so-called microdosing, which is taking 1 to 5 milligrams of cannabis’ main active ingredient for a barely noticeable effect. Think of it like trying an ultralight beer. One of the more innocuous and approachable ways to microdose is through infused mint products such as Vive’s Mini Tabs, Beboe’s pastilles and more. 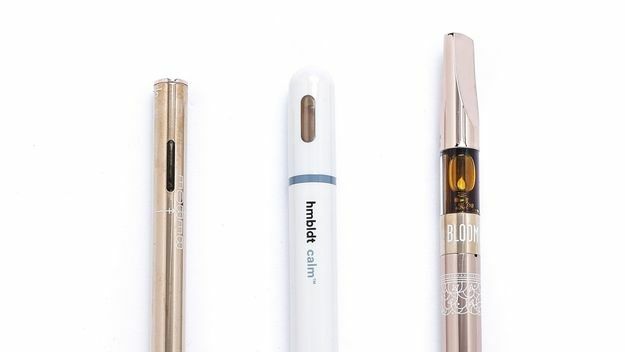 Available in doses as small as 1 milligram of THC — one-tenth of a standardized dose of marijuana’s main active ingredient — they are a terrific litmus test to discover one’s sweet spot. Because these products are absorbed through the cheek and mouth, and not through the stomach, they generally take affect within 15 to 20 minutes. Kiva’s Petra mints are like the iPhone of small-dose cannabis: simple, sleek and tactful. The product traces its roots to a company outing at Universal Studios, where co-founder Kristi Knoblich ate half of one of Kiva’s 5-mg chocolate-covered espresso beans, called Terra Bites, and began musing on whether there was a market for a product half as strong. Named after the city in Jordan, for exotic flair, the Petra mints are packed into form from a powder, which Christie Strong, Kiva’s marketing communications manager, says makes them the “easiest product to dose consistently.” The mints, available in eucalyptus and peppermint varieties, are boldly flavored with the complementary taste of matcha and are notably long-lasting. Vive Tabs really let you dial in your dosing. The brainchild of veteran San Francisco-by-way-of-Oklahoma luxury chef Shawn Smith, Vive’s Mini Tabs are available in a wide range of flavors and doses. 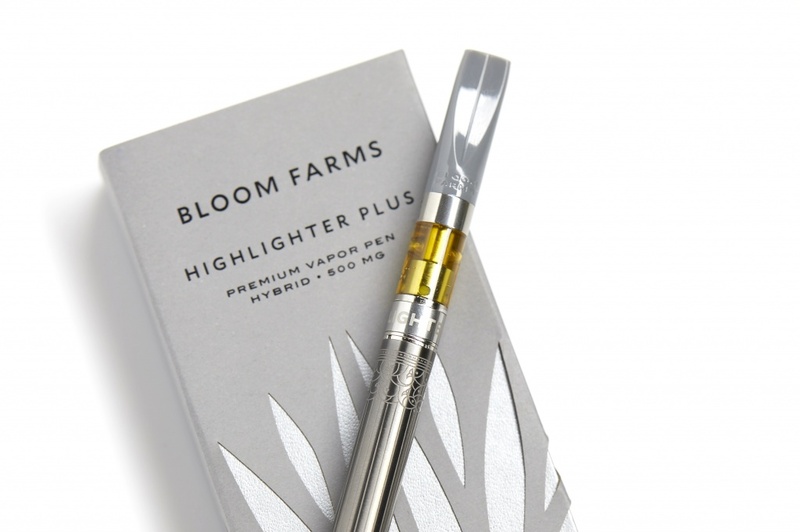 They have the lowest dosing of the products mentioned here — as small as 1 milligram of THC plus 5 milligrams of cannabidiol (CBD) per mint, making them a good way to discover your lowest effective dose. CBD can treat pain, inflammation and anxiety and counter the “high” of THC. The balanced 1:1 THC:CBD Peach Ginger tab is a standout option. It’s remarkably flavorful and just a tiny bit stronger than the aforementioned 1:5. Smith points out that his products don’t contain any polyols (sugar alcohols), but instead use grape sugar, which the body can metabolize quickly. Other varieties even include a boost of vitamin C.
Stokes Micros are great for mint veterans ready to graduate. 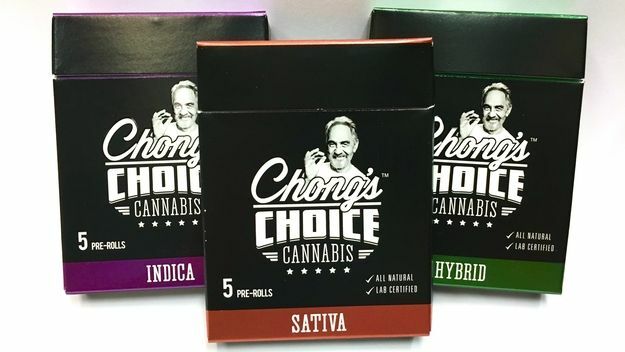 Available in canisters of 20 or 50, Stokes Micros — the initial product from the edibles company — are small, innocuous and a great option for experienced consumers. They are only available in 5-mg doses, however, and can be intimidating for a novice. The honey ginger indica is a great sleep aid; the only catch is that it loses flavor quickly. Especially with the larger packs, the Stokes Micros are a great bang for your buck. Beboe’s pastilles help you lean in to that otherwise moribund cocktail party. In lieu of a more traditional microdose mint, Beboe has developed a pastille candy. “We wanted a product that would complement a dinner party,” explained co-founder Clement Kwan. 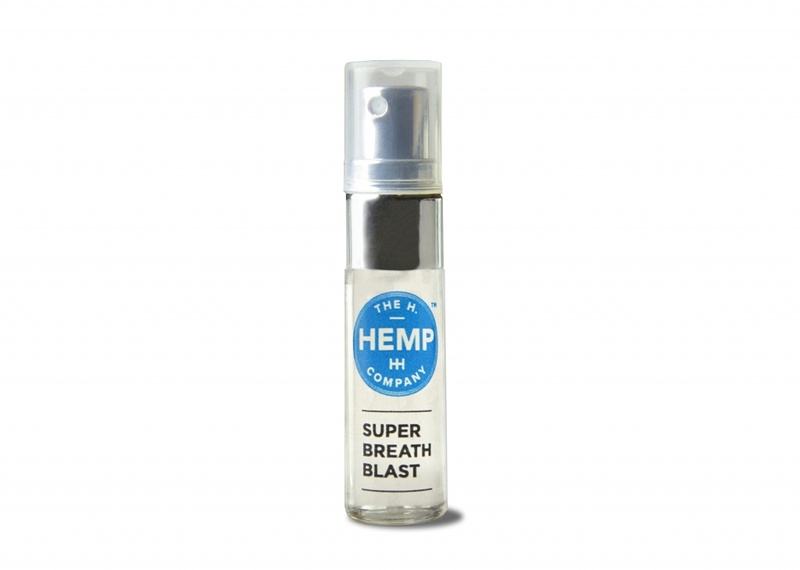 The source marijuana is of the sativa hybrid type single-source Sour Diesel, which is better suited to daytime use. Unlike the other products mentioned here, Beboe’s pastilles have a immediately noticeable cannabis odor (and flavor). The candy itself is sweet and just a little bit chalky; one user likened it to a Flintstones multivitamin. 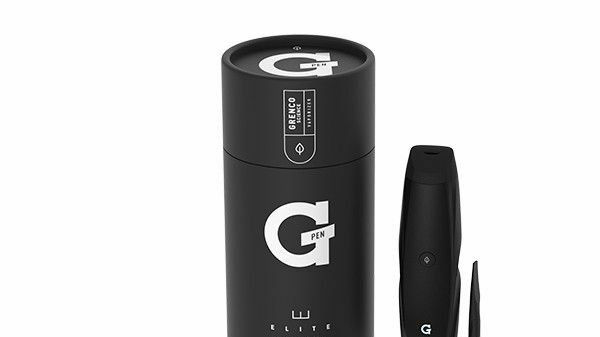 The list of ingredients is brief: the bubble hash, which comes from the company Indus, is extracted from the plant via cold water, and the candy itself is made from vegan, organic materials. 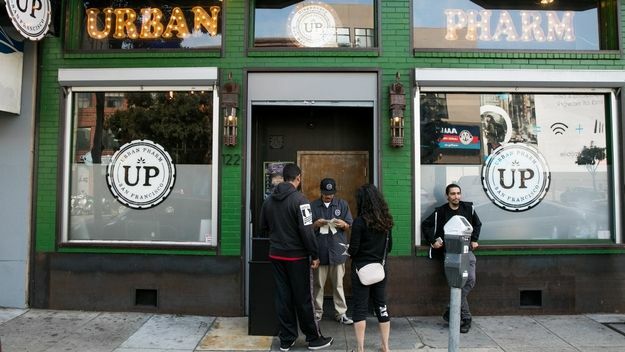 “We liken it to being the cold-pressed juice of weed,” Kwan said. Although only available in a 5-mg THC: 3-mg CBD dose, the CBD takes a lot of the edge off, making the product manageable for most beginners.